The item Beezus and ramona : Ramona Quimby Series, Book 1., Beverly Cleary, (electronic resource) represents a specific, individual, material embodiment of a distinct intellectual or artistic creation found in Hamilton Public Library. 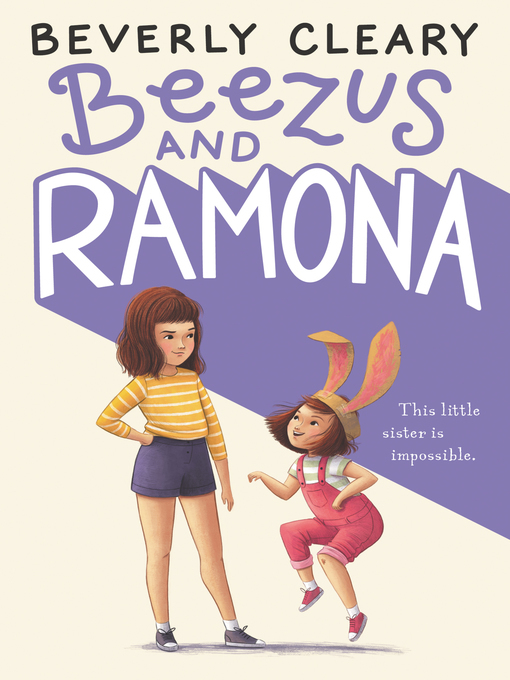 Beezus and ramona : Ramona Quimby Series, Book 1. Ramona Quimby Series, Book 1.